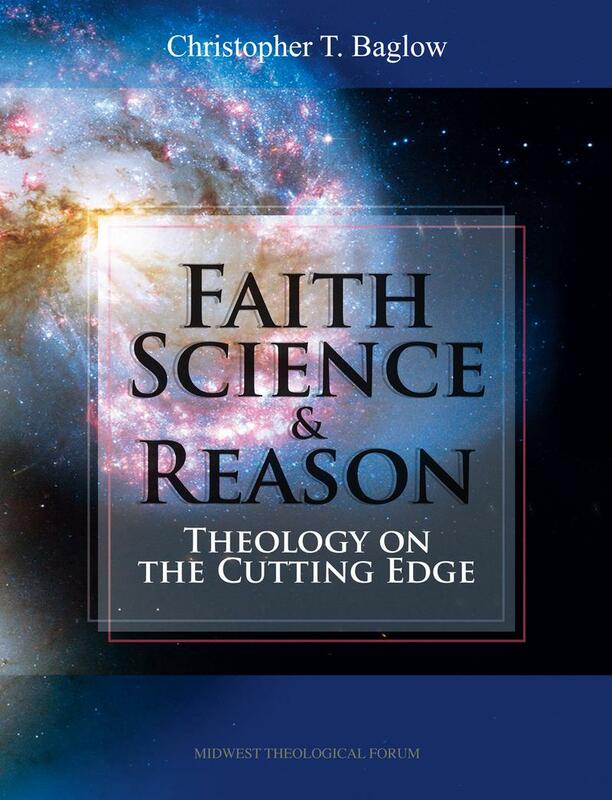 • The Big Bang about Creation: Is Sacred Scripture Anti-Science? • The Biggest Question: Has Science Disproved God? • Miracles: Signs and Wonders at the Crossroads of Faith and Sciencen science.